Synopsis: Margaret Tudor was Henry VIII's older sister and became the Queen of Scotland after her marriage to James IV in 1503. Her life was troubled and fraught with tension. She was continually caught between her country of birth and the country she ruled. After James IV's death, she made the disastrous decision to marry the Earl of Angus, threatening her regency and forcing the Scottish council to send for the Duke of Albany to rule in her stead. Over the years Margaret's allegiance swung between England and Scotland making her brother Henry VIII both her ally and her enemy at times. Although Margaret wished for peace between the two countries, these were tumultuous years and she didn't always make the wisest choices. Yet all she did, she did for her son James V and her absolute conviction he would rule Scotland as its rightful king. 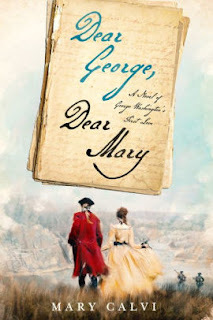 My Review: Margaret Tudor, Queen of Scots tells the turbulent life of Mary Tudor, Henry VIII’s older sister. Margaret Tudor’s marriage to James IV of Scotland was supposed to cement the relationship between Scotland and England. When James IV died leaving Margaret a young woman, Margaret realizes that her power in Scotland has waned. Margaret fights for her rights as regent for her son, James V and also hopes to forge peace between the two warring countries. Margaret’s marriage to James IV of Scotland was supposed to be a glorious alliance between the two countries. Henry VII worked hard to make sure the marriage would take place despite James being almost twice her age. As a young teen, Margaret married James IV. Although James IV had his mistresses and had fathered illegitimate children, he was kind to Margaret. Margaret would have dances, music, and lively entertainment to occupy her. It all changed when James IV died in a battle against England. Margaret lost her support when she married the Earl of Angus. Afterwards, Margaret had a long struggle trying to gain power within Scotland. Margaret also had to deal with a tumultuous relationship with both of her husbands who used her for their own ends. In political matters, Margaret had a complicated relationship with her brother Henry VIII, and her son’s increasing enmity against England. However, through all of Margaret’s turmoils, she was a determined woman who never gave up hope of seeing England and Scotland united. Overall, this biography chronicles the sad life of Margaret Tudor. 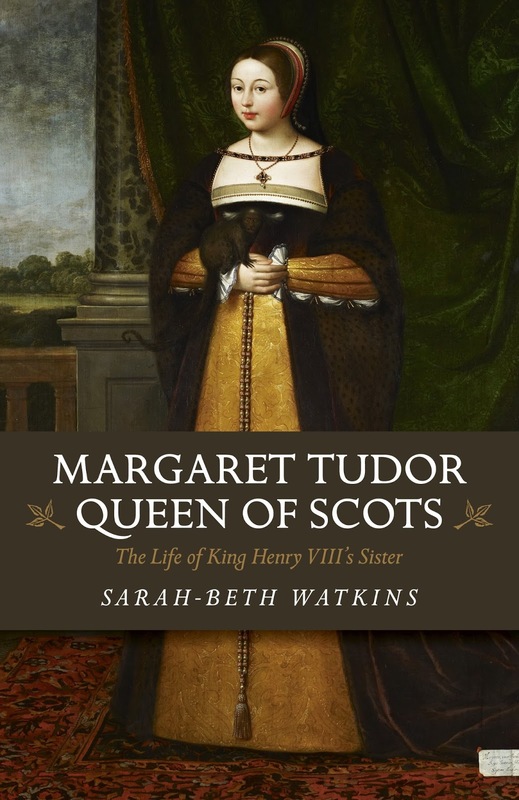 While Margaret's life was often fraught with tragedy and often made many mistakes as queen, she nevertheless fought for her son to have complete control of Scotland. Margaret Tudor, Queen of Scots is very sympathetic to its subject. 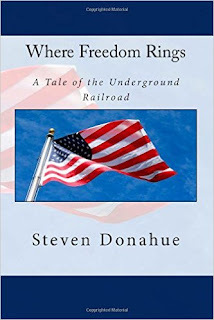 The biography is well-written and engaging for the general reader to understand. Nevertheless, the book could be improved by going deeper into detail about the people surrounding Margaret Tudor’s life. Margaret’s husbands are briefly mentioned, and I didn’t really understand them. The story was also very short and it would have helped me have a better portrait of Margaret and her times if the book was longer. Still, Margaret’s life was very fascinating, and it is sad that she is mostly a forgotten woman in Tudor history.